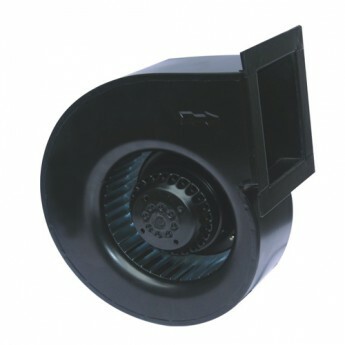 1.DYF series low-noise centrifugal fan which we absorbed advanced technologies at home and abroad. all the structural parts of this fan are using the mold production, and the impeller have been static and dynamic balance proofread. 2.The impeller and scroll are all powder sprayed, the surface is smooth, bright and corrosion-resistant. The motor cover is also special handled, which helps the cover free from oxidized. 3.our centrifugal fan are little vibration, low noise, large air volume, easy to install and debug.